Beer, wine, and spirits producers, groups including The Brewers Association, WineAmerica, Distilled Spirits Council of the United States, Wine Institute, Beer Institute and the National Association of Beverage Importers, banded together to urge Congress to reject the CARE Act (H.R. 1161), legislation backed by the wholesale tier of the alcohol beverage industry. Known unofficially as the Wholesaler Protection Act, the bill seeks to restrict legal challenges to the interstate shipment of wine (and beer and spirits) and keep the legislation that affects wine shipping at the state level. Beam Global acquired Skinnygirl Spirits, created by natural foods chef and reality TV star Bethenny Frankel. Skinnygirl Margarita is the fastest growing Ready-To-Drink beverage in the U.S., says the company. Meanwhile, Diageo is said to be considering making a $2 billion bid for Tequila maker Jose Cuervo, according to news reports. A new survey of top wine drinkers contradicts industry assertions that most wine is consumed with food. According to a report from Wine Opinions, 59% of wine consumed by avid drinkers is not consumed with a meal. 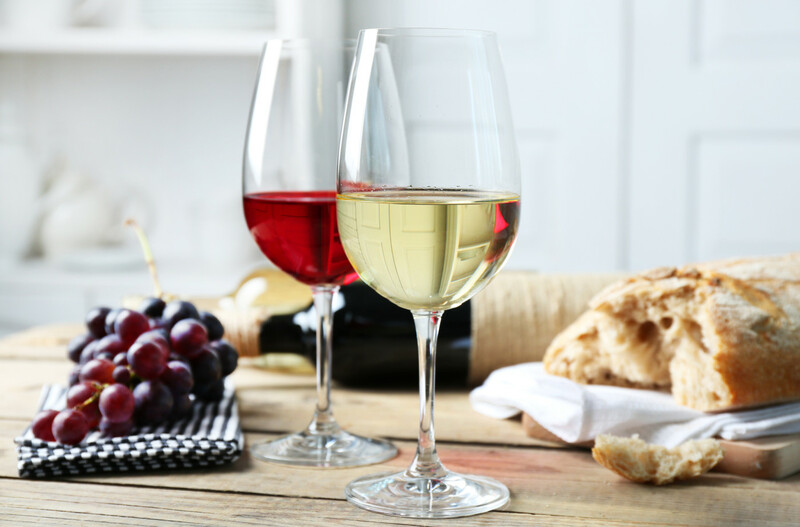 The study also showed that consumers often drink wine while preparing a meal, or with appetizers or snacks. Ongoing updates on the saké industry can be read here, as Japan continues to recover from the devastating earthquake and tsunami that took place there on March 11. The James Beard Foundation announced its final list of nominees for the 2011 James Bears awards, including news that wine educator Kevin Zraly would be honored with a Lifetime Achievement award. For the full list of James Beard nominees for 2011, click here.